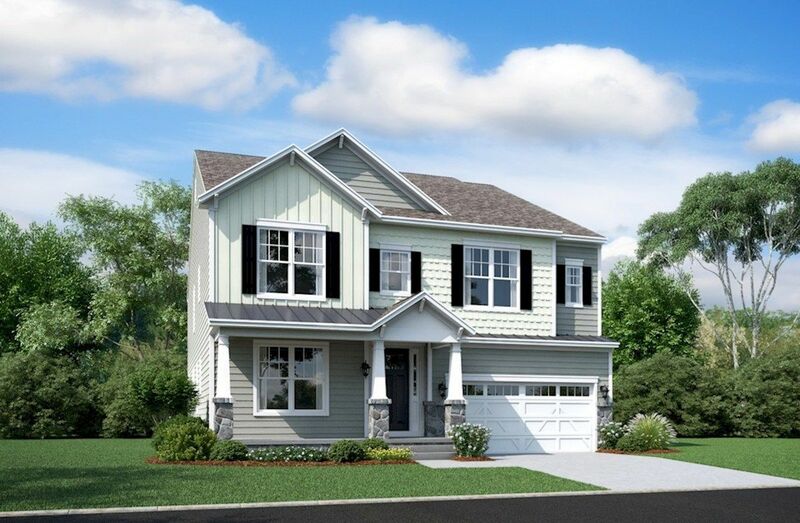 Offering picturesque countryside views, the Enclave at River Hill features the lowest-priced new single-family homes in Clarksville, where schools are topnotch and career opportunities abound. Cul-de-sac and tree-lined homesites. Minutes away from Routes 32, 29, and I-95. Highly-regarded River Hill High School. Walkout basement homesites available.